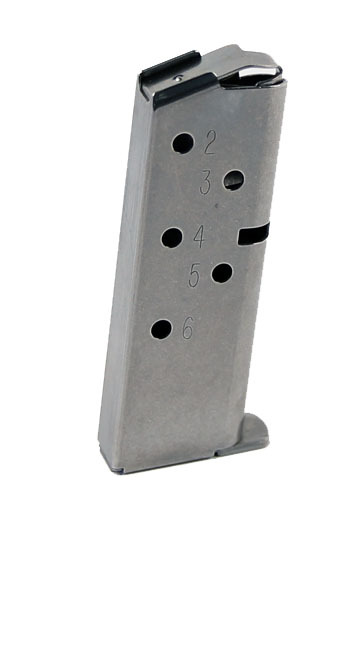 High-quality stainless-steel flush-fit 6RD .380ACP magazine for Kimber's 1911 Micro pistol Family. Nice factory kimber 380 mag . As described . Shipping was super fast .